The holiday season reminds us that our community is truly part of our extended family. Volunteers of all stripes join Eva's family as they pitch in to make holidays bright and joyful for the hundreds of men, women, and mothers with children who find their way to Eva's Village - whether they are seeking a meal or a safe place to stay, in need of medical care or beginning their journey to recovery from addiction. Thank you for helping us create holiday magic for our guests and clients! View a ﻿slideshow of this season's holiday events. Read the newsletter on-line. 'Tis the Season to Share Holiday Joy! 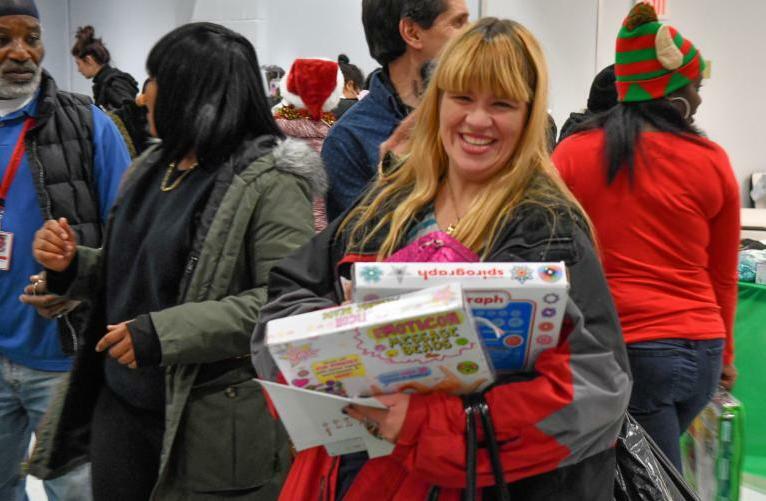 The spirit of generosity filled our annual Holiday Shoppe on Dec. 13, when clients in our residential programs were invited to select holiday presents for their children. Over the past few weeks, dozens of groups collected and donated thousands of brand-new toys, books and games. Corporate and church groups, families and scout troops volunteered to sort and arrange the gifts in colorful displays in our Community Kitchen. 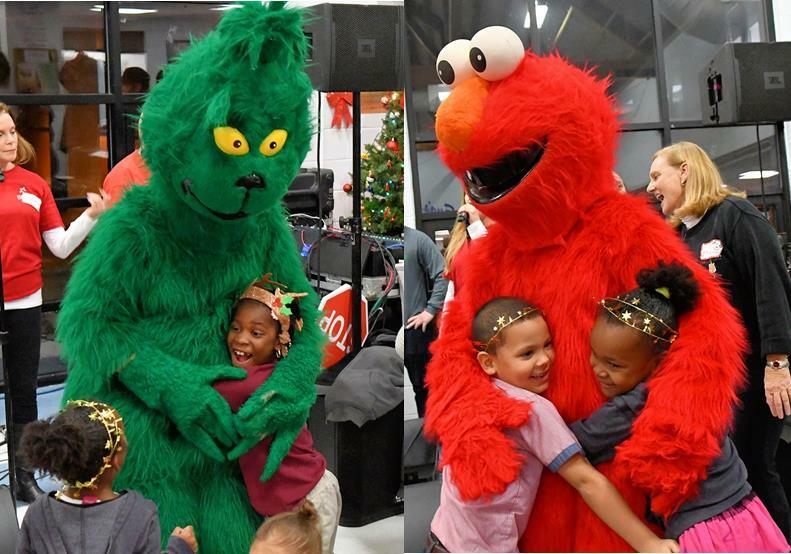 Additional volunteers, dressed up as Santa’s elves, helped clients find just the right present for their children, whether they were 7 months or 17 years old. Read more and view our photo gallery. Thank you to all who made the Holiday Shoppe a magical event! 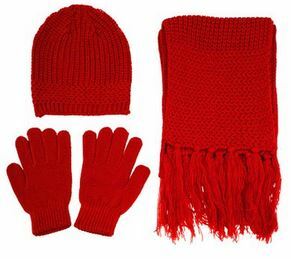 Donate warm winter accessories - unisex hat, glove & scarf sets, or fleece blankets, socks, and toiletries (no mouthwash, sanitizer or travel size items, please) to fill gift bags distributed to our Community Kitchen guests and all of Eva's residential clients on December 25. Visit our Holiday page for more information. Donation drop off deadline: Monday, Dec. 19. Use AmazonSmile - Choose Eva's Village as your charity when you shop for holiday gifts. 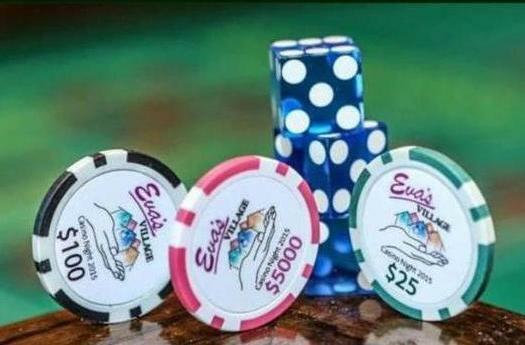 Amazon will automatically donate a percentage of your purchases to Eva's Village, at no cost to you. It's a simple way to do good during the holiday season! Email or call Angela, our Volunteer Coordinator, at 973 - 825 - 7215 to arrange a drop off or for more information. 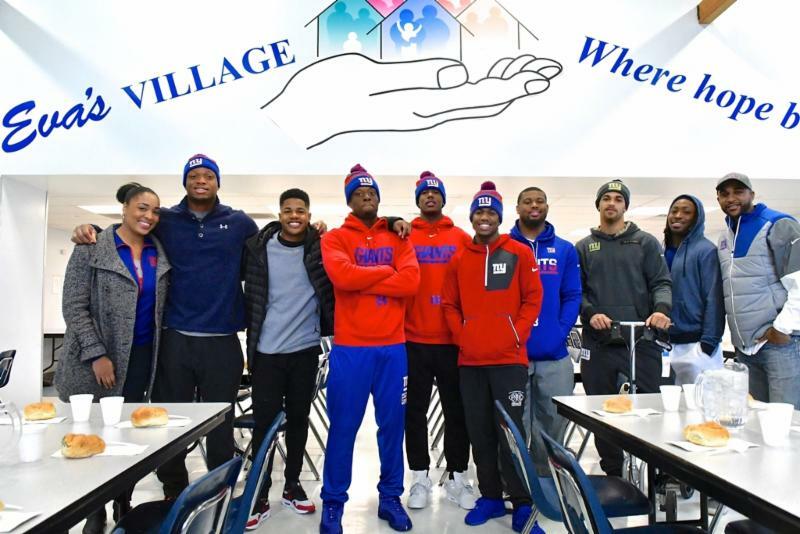 Continuing a decades-long tradition, the NY Giants Rookies returned to serve a meal during Thanksgiving week at Eva's Community Kitchen. Valley Regency, Clifton, NJ NEW LOCATION! Join us for an evening of fun-filled entertainment! Try your luck and enjoy a selection of gourmet foods, open bar, great prizes and a silent auction. For questions and information about sponsorships, email or call Joey Mazza at 973 - 523 - 6220 x 235.